Costa Brava, and most specifically the Empordà, offers you an unforgettable wine experience. The DO Empordà Wine Route introduces you to an authentic tradition of this land, which began in Roman times. You will be able to live close to our gastronomic identity, discovering all the secrets of the white, rosé and black wines of the DO Empordà. Further south, the Penedès presents itself as a land of nuances; Landscapes, smells, tastes, emotions … that opens to the visitor to present our culture and territory. Located 30 minutes far from Barcelona, and bathed by magnificent beaches and the mountains of the interior, it offers a unique environment characterized by vineyards, farmhouses and wineries. After the arrival at the hotel and check in, you will go to visit the winery La Vinyeta. During this visit you will be immersed in a unique landscape of centuries-old vineyards and olives and after a walk you will discover how the grapes are obtained from their precious wine. To complete the visit, you will enjoy a breakfast / brunch between vineyards with a tasting of their best wines. 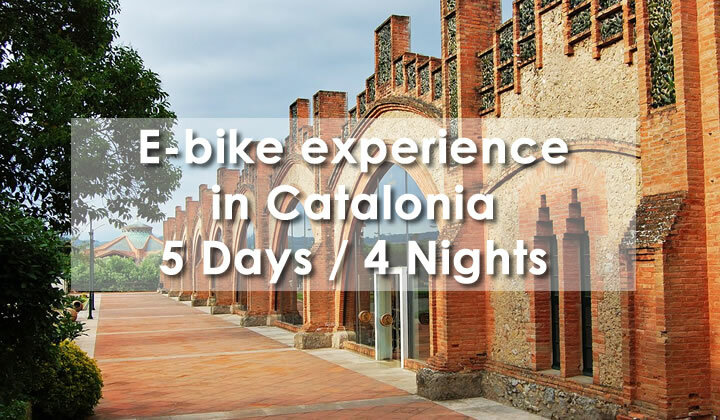 Today you will follow a route with Burricleta (electric bicycle) that will begin with a guided tour in Pau and the facilities of Empordalia. Once the visit is over, you will take the bicycles and you wil get lost in the old vineyards, the olive trees and the landscapes of the natural park of the Aiguamolls of the Empordà. It is time to go to the Penedès region to discover one of its most precious treasures: the cava and the wine. 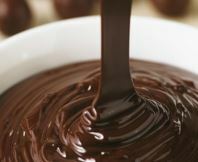 After arrival at the hotel and check in, you can choose the activity: if you are a gastronomy lover, we recommend you to choose the gourment activity that consists of a guided tour to Espai Xocolata Simon Coll. On the other hand, if you need a more active experience, you can enjoy a Pitch and Putt game.